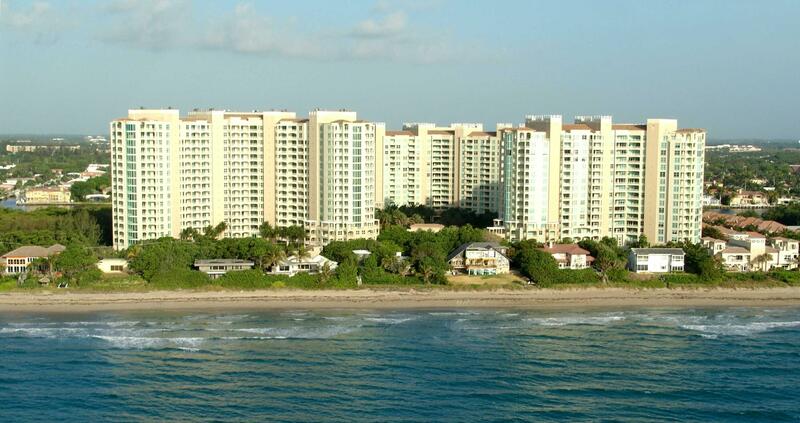 Toscana is an upscale condominium complex of three high-rise condo towers in Highland Beach, FL 33487. 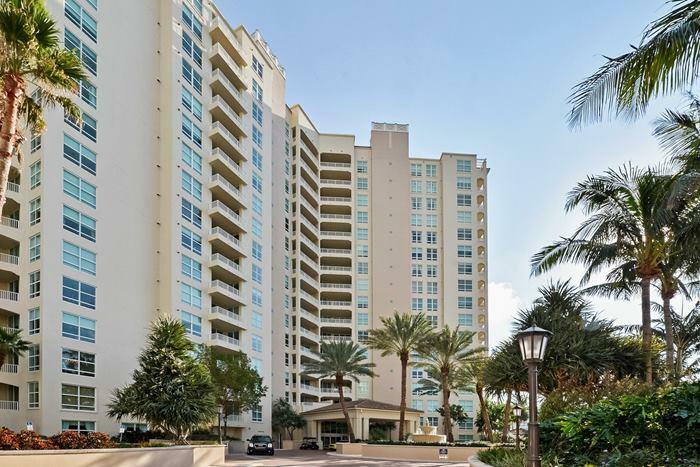 Located on the west side of A1A, Toscana condominiums features two beautiful swimming pools and access to the private Toscana Beach Club with access to the stunning shores of Highland Beach, Florida. 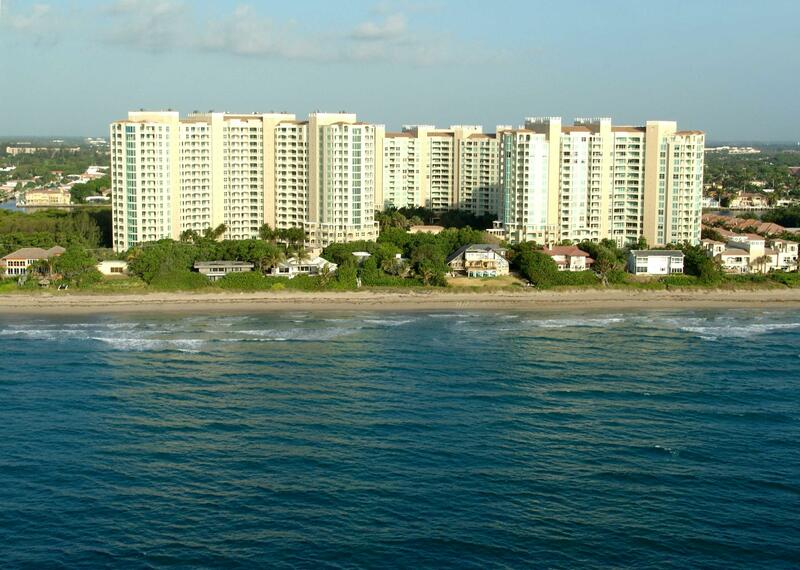 The Toscana Towers has the distinction of being Highland Beach's most recently constructed residential towers. 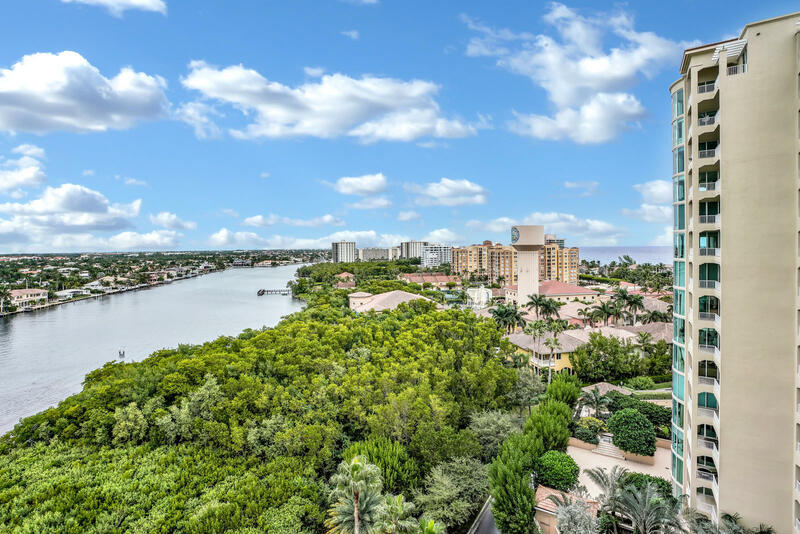 Most of the homes in Toscana have Ocean or Intracoastal water views. Many of the condominiums for sale in Toscana feature amenities like marble floors, Roman tubs, volume ceilings and walk-in closets. Toscana condo residents can enjoy a number of amenities, such as a swimming pool, a game room and tennis courts. Toscana's 3 towers are: Toscana North Tower located at 3700 S Ocean Blvd., Toscana West Tower located at S Ocean Blvd. and the newest Toscana Tower located at 3740 South Ocean Blvd. is a full service building with concierge, valet parking and underground garage.